Wooden Boy LP Out Today! 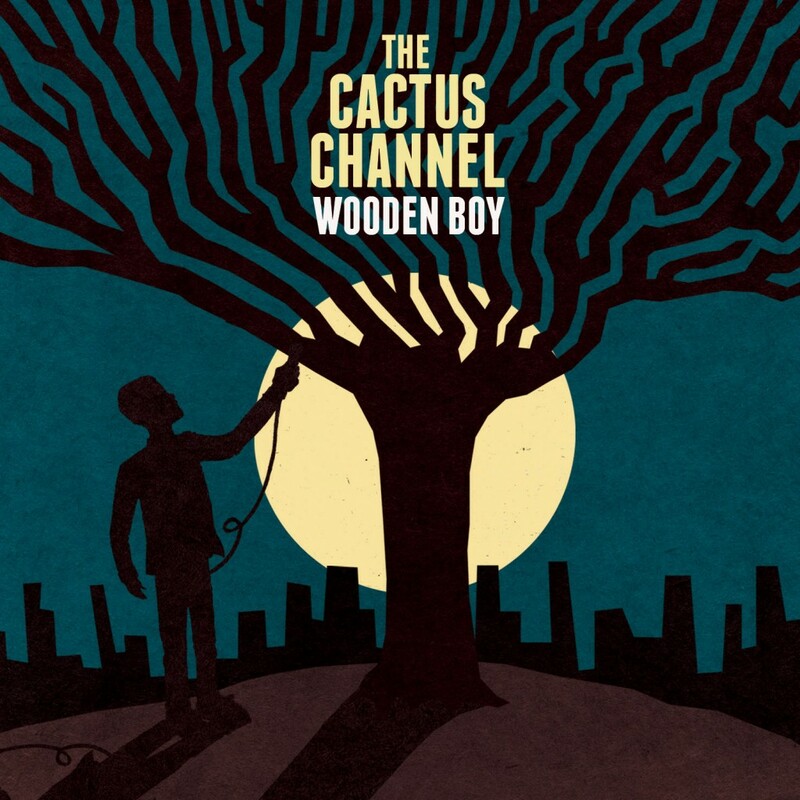 The brand new album from The Cactus Channel is in stores worldwide today! You can get it digitally on iTunes or Juno as well on vinyl/CD at the Kudos store or direct from us. Watch the video and check Australian tour dates here.